With loving adoptive parents by his side, Rev has managed to keep the demons of his past at bay. . . until he gets a letter from his abusive father. Enjoy Brigid Kemmerer Books? Tell us Why and Win a Free Book! 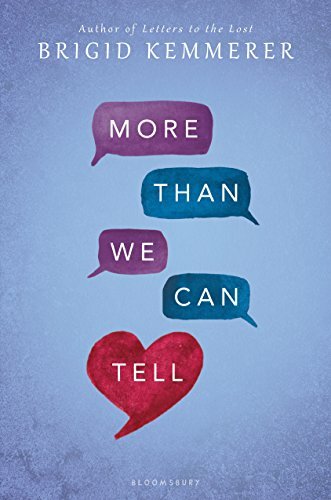 Brigid Kemmerer pens a new must-read story of two teens struggling under the burden of secrets, and the love that sets them free. Emma Blue’s parents are constantly fighting, and her only escape is the computer game she built from scratch. But when a cruel online troll’s harassment escalates, she not only loses confidence but starts to fear for her safety. When Rev and Emma meet, they’re both longing to lift the burden of their secrets. They connect instantly and deeply, promising to help each other no matter what. But soon Rev and Emma’s secrets threaten to crush them, and they’ll need more than a promise to find their way out. 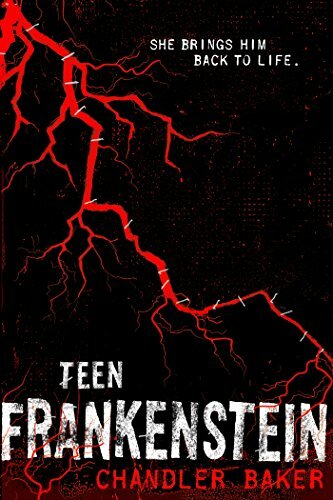 High school meets classic horror in Teen Frankenstein, Chandler Baker’s modern reimagining of Mary Shelley’s gothic novel.